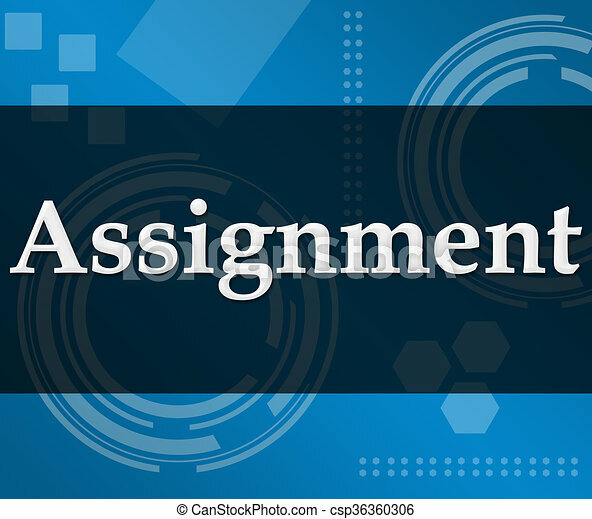 Assignment technical background. Assignment text written over abstract blue background. Assignment text written over abstract blue background. Vector sheet of paper. Striped light texture. 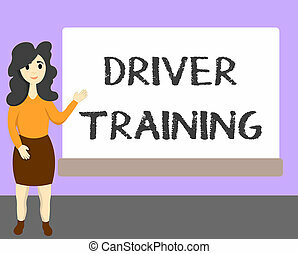 Conceptual hand writing showing Driver Training. Business photo text prepares a new driver to obtain a driver's license. 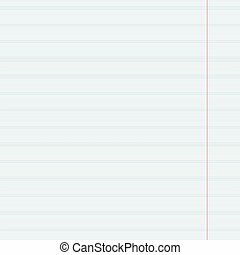 Vector seamless pattern paper exercise book in a cell. Texture notebook sheet. Pattern in a cage. 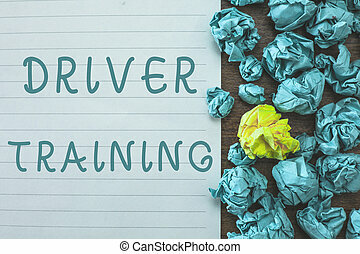 Word writing text Driver Training. 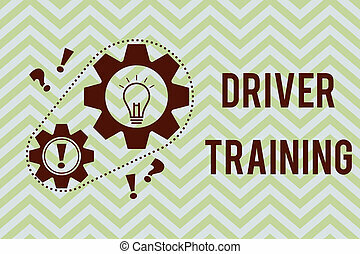 Business concept for prepares a new driver to obtain a driver's license. 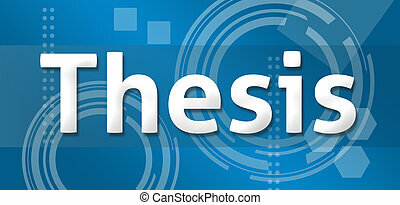 Thesis text written over blue background with technical elements. 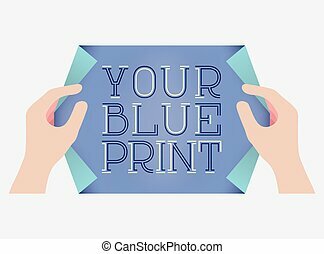 Sign up text written over blue background technical elements. Mobility text over abstract blue background. Solutions text written over abstract blue background. Data leakage text written over conceptual technical background. Scam word written over blue abstract background. 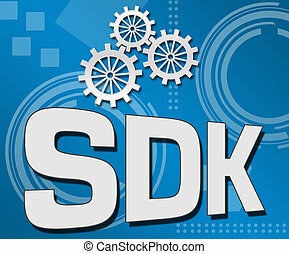 SDK alphabets written over abstract blue background. Backup text written over abstract blue background. Compliance text written over abstract blue background. 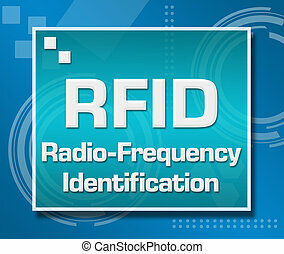 RFID - Radio Frequency Identification text over abstract blue background. 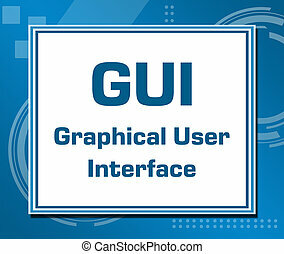 GUI - Graphical User Interface text alphabets over blue background. Gadgets text written over blue abstract technical background. Network security text written over abstract blue background. HTTP 2 text written over abstract blue background.